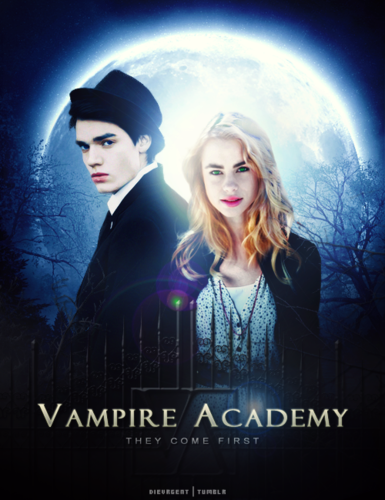 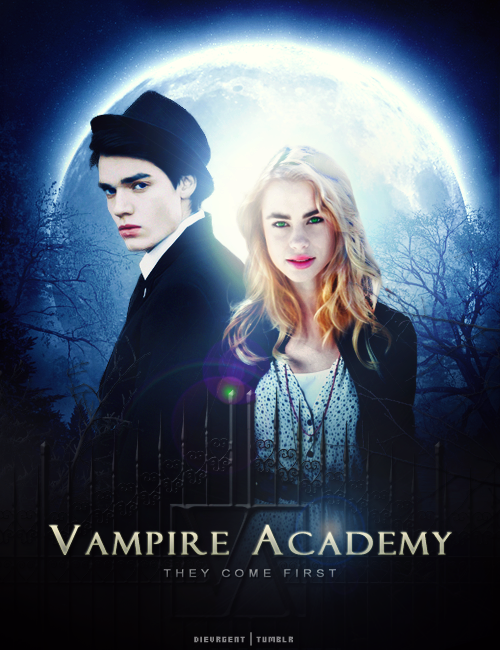 Lissa/Christian. . Wallpaper and background images in the The Vampire Academy Blood Sisters club tagged: vampire academy blood sisters lissa dragomir lucy fry christian ozera dominic sherwood.